B.J. Nibert, O.D. & Ashley Caroll, O.D. Looking for an Optometrist in Oak Hill, WV? Helping you see clearly for more than 50 Years! 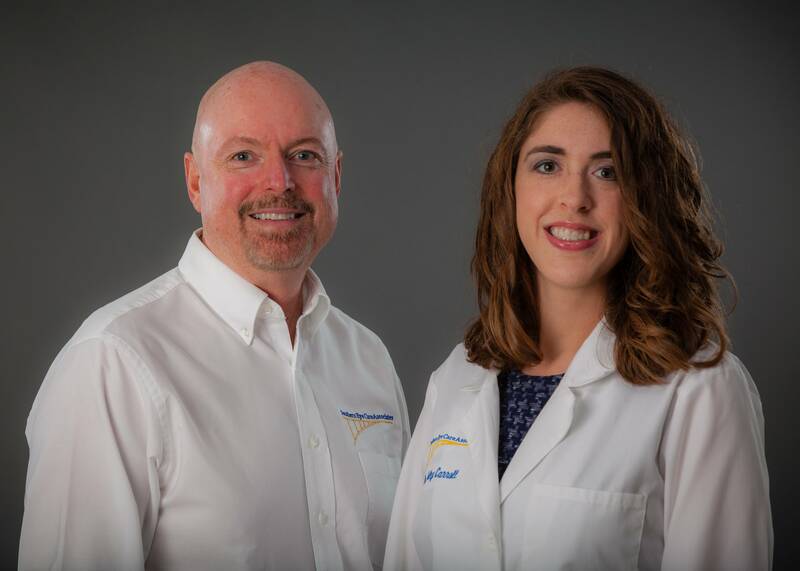 We are a full-service eye care practice serving the vision and medical eye health needs of families in Fayette, Kanawha, Clay, Nichols, and Raleigh Counties in central and southern West Virginia. Our offices have been providing constant eye care services for more than 50 years. Directed by Dr. B. J. Nibert since 1983, and now assisted by Dr. Ahley Caroll, Southern Eye Care Associates offers the latest advances in vision correction, state-of-the-art diagnostic technology, and an extensive selection of eyewear fashion from around the world. Directed by Dr. B. J. Nibert since 1983, and now assisted by Dr. Ashley Caroll, Southern Eye Care Associates offers the latest advances in vision correction, state-of-the-art diagnostic technology, and an extensive selection of eyewear fashion from around the world. Learn about the different types of tests and equipment you may experience on a visit to Southern Eye Care Associates. Our staff will help you find the best fit for your specific needs & explain how different lenses and frames will impact your vision. I trust my vision to Southern Eye Care because they are knowledgeable, up to the minute with technology, and always treat me with concern and respect. Their services are affordable and their selection of stylish frames make it an easy process to keep up with my vision care needs. People there were so friendly and helpful! I loved it! We have always had a great experience here! Both Doctor's & staff are always pleasant & professional. They go the extra mile. Love my glasses!!! Friendly, knowledgeable staff. Thorough, but easy, appointment, with a good end result. Highly recommended. Such a wonderful group of ladies. Great quality of care and products. I couldn't be happier. I highly recommend this office. Everyone was so nice and friendly! If you are suffering from an eye emergency in Oak Hill, WV don’t hesitate, call today. Our eye doctors have the latest technology and lots of experience with eye infections, scratched eye, something stuck in your eye, painful or stinging eyes and many other types of eye infections. 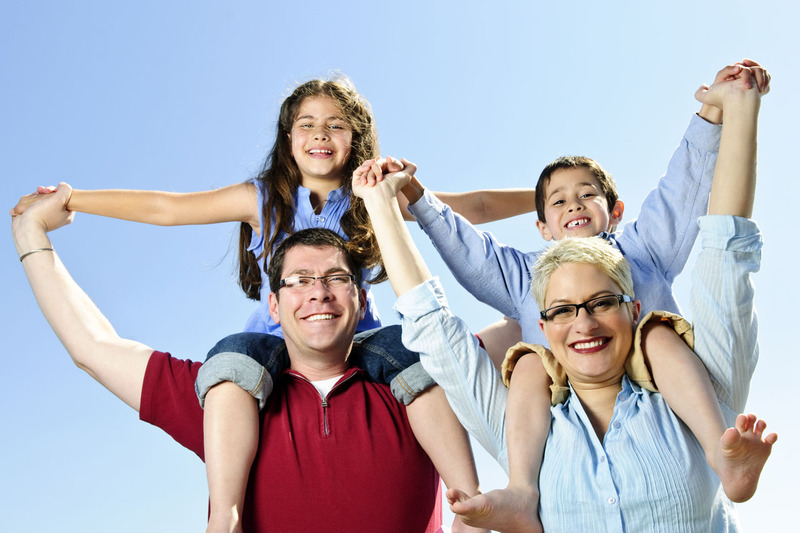 We take most medical insurance plans. Visit our eye emergencies page for more information.